Candy XLanvin (Sasha Kiseleva). 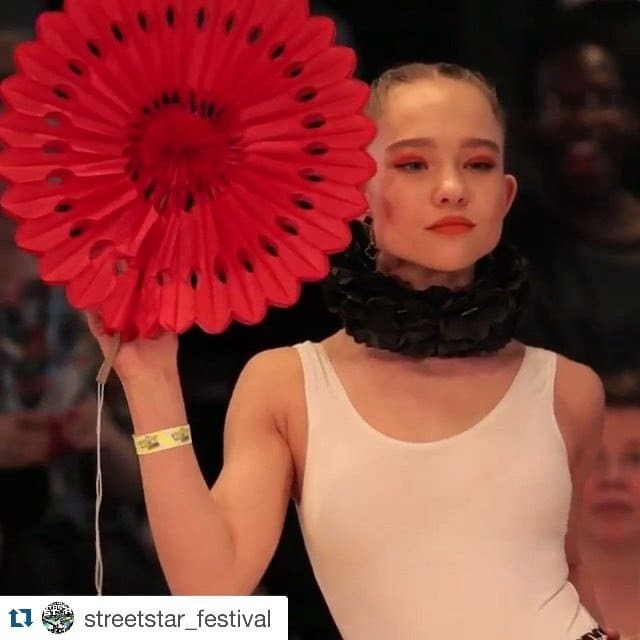 Festival "StreetStar", 2016. Winner the categories "Old Way", "New Way"